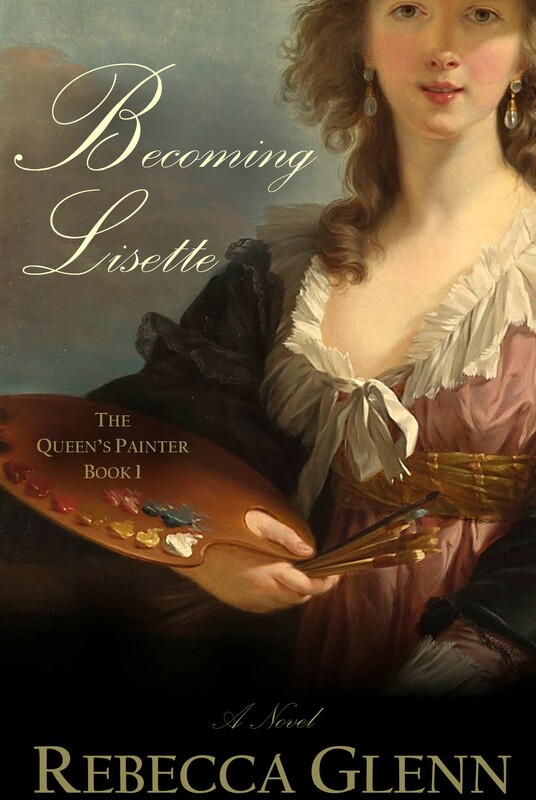 Rebecca Glenn’s first installation from The Queen’s Painter series, Becoming Lisette, is independent and beautiful just like Lisette's art itself. Skillfully intertwining historical fact and fiction this book is an intriguing window into the art world during the18th Century, Paris. The complex character of Elizabeth Vigee LeBrun (Lisette) is fantastically written and reaches a depth that bursts thru the gender barrier, tremendous loss, and adverse situations beyond thought. The struggle of the art above all else undertones this story from start to finish. When Lisette’s father passe,s and you become aware that her family has nothing, the pit pain you are left with in your stomach cannot prepare you for all that is coming! If you're interested in receiving advance copies of Rebecca Glenn’s books to read you can sign up to be added to a list of advance readers who will get copies of the books as soon as they are ready for dedicated readers like you!